Based locally, A1 provide a customer friendly and efficient service all over North Wales. Our positive customer testimonials, which can be viewed here, point to a professional service, and a burgeoning reputation. We work hard to provide many excellent services in clearance and removals all over North Wales, wether its domestic or commercial. So get in touch with us today to see how we can help you. 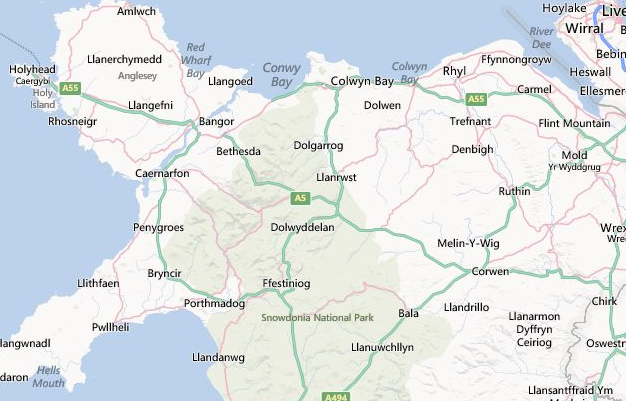 Below is a concise list of the services we provide customers with all over North Wales.